After gaining the UEFA B licence on your journey of progressing up the coaching ladder, the next step is acquiring your FA Level 4 Award, or as it’s more commonly known: the UEFA A Licence. 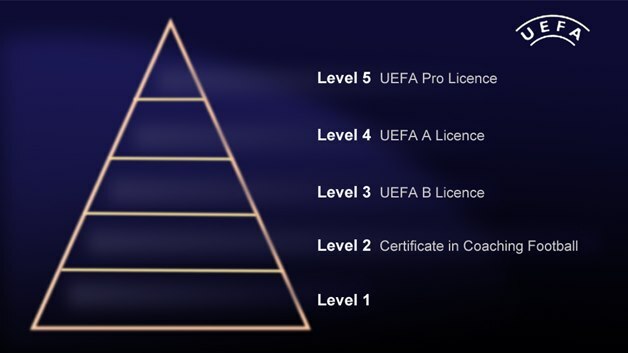 As can be seen from the qualification pyramid below, the UEFA A Licence is the second-highest award a coach can obtain. The UEFA A Licence takes place over 18 days and is divided up into six residential blocks which are held at the FA football’s national centre, St. George’s Park. Each block lasts three days with learners receiving in-situ support between blocks courtesy of a dedicated support person whose job it is to follow and support the individual throughout their learning journey. Most candidates typically complete the course within 2 years. This qualification is the highest practical coaching award available, building on the technical and tactical content covered in the UEFA B course. 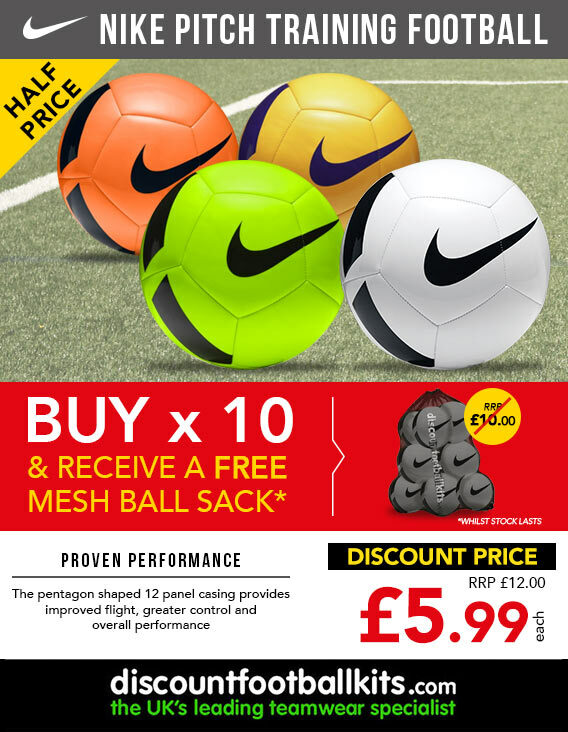 Its purpose is designed for coaches who are, or who intend to be working in 11 vs. 11 football within the international, professional, semi-professional and elite girls or youth programmes. 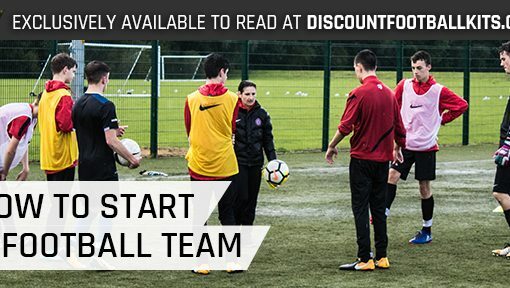 Prerequisites that apply demand all applicants must have completed the FA Level 3 (UEFA B) in coaching football qualification (or equivalent) and have had their applications vetted and approved by the course director prior to enrolling. However, the FA UEFA A Preparatory Course is no longer a prerequisite to undergo a UEFA A coaching course. Candidates are strongly advised to ensure they will have access to sufficient players to practice 11 vs. 11 sessions between Part 1, Part 2 and the final assessment. Though, they are required to submit their footballing CV and FA UEFA B Action Plan along with their course application to at least be considered. Priority is given to coaches who are currently working and living in England, full-time coaches currently working within the senior male and female professional game and those who need the qualification in order to meet EPPP regulations. However, full-time coaches working outside of the professional game and part-time academy coaches will also be considered. The course is designed to educate candidates in the technical, tactical, physical and mental requirements of modern football. 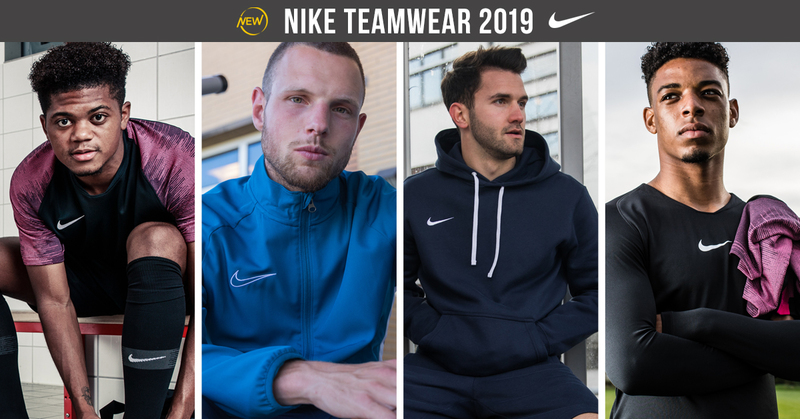 It also develops their ability to devise, organise, conduct and evaluate coaching sessions in advanced skills, tactics, strategies and systems of play. Additionally, an understanding of how to apply modern methods for sports science and sports medicine are also delivered. There are a series of practical aspects involved with the course which are divided between two residential parts. Part 1 of the course runs over 13 days, during which time candidates will be filmed delivering a practical session, as well as participating in the theory and practical sessions being conducted. Part 2 – New Format: Candidates who started part 1 from 2010 onward will return for an eight-day Part 2 course, and will again be filmed delivering one practical session, as well as participating in the remaining theory and practical syllabus. A final assessment will take place after Part 2 where candidates will be sent details of assessment opportunities. Part 2 – Old Format: Candidates who took Part 1 between 2006 and 2009 will return for a 13-day Part 2 course, during which they will complete the UEFA A Licence syllabus along with conducting their two remaining assessed sessions. This will be the last ‘old format’ Part 2 course. The content of the course exceeds the minimum requirements specified under UEFA guidelines (120 guided learning hours) as it is designed specifically to meet the needs of coaches working in England. Varied coaching styles and methods will be developed throughout the course, with the use of functional practices, phases of play, small-sided games and 11 vs. 11 structures being employed. The UEFA A licence course has varying pricing structures. 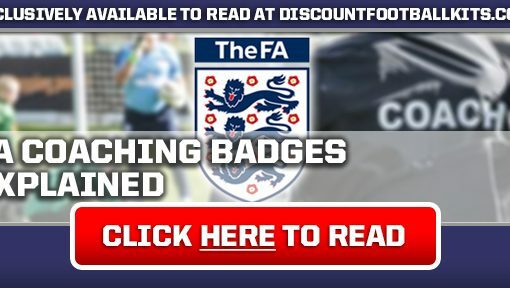 For current or former professionals of the game, the FA picks up 50% of the tab. 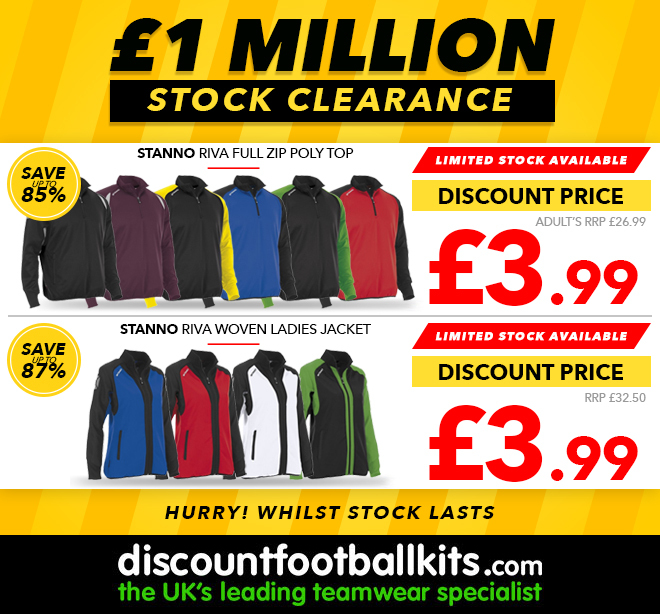 There’s also a further 20% discounted for FA Coaches’ Club members at £3,290 incl. VAT, while the usual non-member rate is £3,655 incl. VAT. The 17/18 course application window has closed. For information regarding the 18/19 course, details will be released by your local County FA. Detailed and constructive feedback will be given at the end of the assessment with a carefully considered action plan regarding the next stage outlined to the candidate. 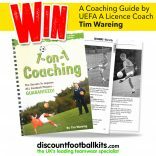 If the candidate fails to achieve their UEFA A licence, there is no limit to the number of reassessment opportunities available. The only stipulation is that participants must successfully complete a re-assessment within the five-year registration period. It is worth noting that the re-assessment fees are not included in the course fees that have been listed.